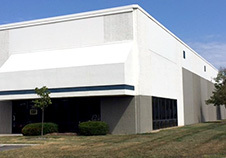 SAF Locations - SAF - Southern Aluminum Finishing Co, Inc. SAF – Southern Aluminum Finishing Co, Inc.
SAF’s Atlanta, Georgia location sells pre-finished and Mill Finish Aluminum Sheets, Coils & Architectural Extrusions, and offers a toll Anodizing service. SAF’s Metal Fabrication Division offers Architectural Fabrication along with Painting and Powder Coating capabilities..
SAF West offers pre-finished and mill finished aluminum sheet and extrusion as well as fabricated brake metal services. In 2012 we opened an architectural anodizing line, anodizing both our stock and toll anodizing our customer’s aluminum. 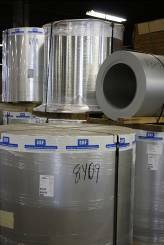 SAF’s Perimeter Systems Division in Villa Rica, GA sells commercial grade roofing trims. These trims are designed to complete the perimeter edge of a building. SAF’s Coil Anodizing Division in Nashville, Tennessee offers Coil Anodizing, Slitting, and Toll Coating. 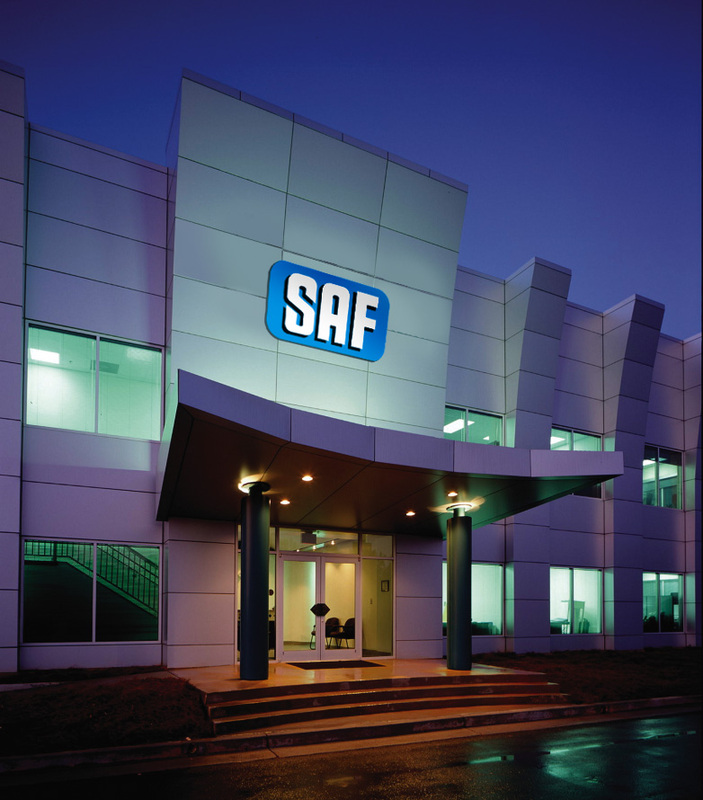 SAF Midwest in Indianapolis, Indiana is equipped to sell aluminum sheet, extrusions, and architectural metal fabrication services. Exit I-75 North at Howell Mill Road, Northbound Exit 252B or Southbound Exit 252. Do not use HOV (High Occupancy Vehicle) lanes. Travel southwest on Howell Mill Rd for 3/4’s of a mile to Chattahoochee Ave, and turn right on Chattahoochee Ave. Huber street is the first left, and is approximately 3/4’s of a mile down Chattahoochee. Turn left on Huber Street. Our offices and anodizing plant are located at 1581 Huber on the left hand side of the street. From I-5, Take the Twin View Blvd. Exit 681. Turn left onto Twin View Blvd. Go .01 miles. Turn right onto Caterpillar Rd. Go 1.2 miles to 4356 Caterpillar Rd. A Division of Southern Aluminum Finishing Inc.
From exit 30 on Interstate 20 west of Atlanta head north on Post Rd. After .5 miles turn left on Veterans Memorial Highway/Bankhead Highway. SAF Metal Fabrication is on the right after 1.4 miles. From I24 North of City: Take I24 East to I65. Go South on I65. From I65 Southbound. (North of Nashville) Exit I40 East. Exit Fesslers Lane exit 212, right at ramp end. Left at first light – Elm Hill Pike. 1 mi, cross RR Tracks, second right (Poplar St) Cross RR Tracks, next left (Poplar Lane) Second Bldg on right. From I40 Westbound (East of City) (From Airport) Take Spence Lane exit, rt at ramp end. Left at first light (Elm Hill Pike). First Left (Poplar St), cross RR, next left, (Poplar Ln), second building on right. From I65 Northbound (South of Nashville) Exit I440 east, go to Murphreesboro Rd Exit, Go through light at ramp end, up hill, left at next light (Elm Hill Pike), first left (Poplar St), cross RR, next left (Poplar Ln) second building on right. From I24 Westbound (South of Nashville) Exit Murphreesboro Rd Exit 52. Go through light at ramp end, up hill, left at next light (Elm Hill Pike), first left (Poplar St), cross RR, next left (Poplar Ln) second bldg on right. Exit I-465 North at 73rd Street (Exit 21, right two lanes), continue on W 73rd Street to Zionsville Road. Turn left on Zionsville Road to W 76th Street and turn right. Take W 76th Street to Moller Road and turn left on Moller Road. Take the first right W 78th Street. 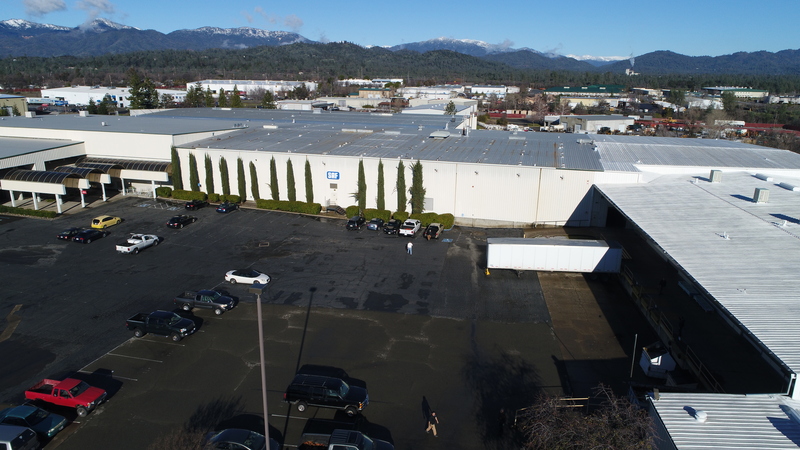 The plant is located on the left, at the end of the second group of buildings (bldg. #83, approximately 1/4 mile).